The Land Rover Defender is scheduled to be replaced in 2013, but the company is giving the SUV one more chance to bring in some cash. For the 2012 model yea,r the Defender has received a new EU5 2.2-liter diesel engine - to replace the EU4 2.4-liter diesel - that makes the Defender the cleanest Land Rover Defender yet produced. The 2012 Defender is priced at £20,995 on the British market, or about $34,000 at the current exchange rates. The new 2.2-liter diesel engine delivers a total of 122 HP at 500rpm and a peak torque of 265 lbs-ft at 2,000rpm. The engine is mated to a GFT MT 82 six-speed gearbox and will sprint the car to a top speed of 90 mph. 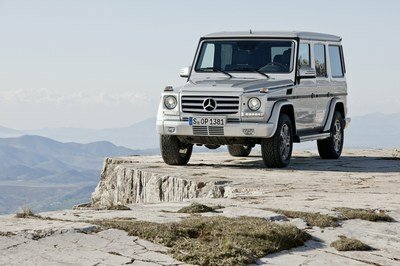 For 2012, the Defender has also received two new packages: Comfort and Offroad. The Comfort Pack includes air conditioning, a CD Player with auxiliary input, electric windows, and remote central locking. 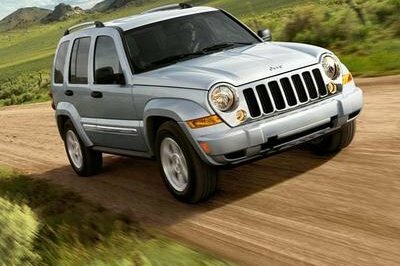 The Off-Road Pack comes with ABS, heavy duty rims and MTR tires, and a tow ball and under-ride protection bar. "The substantial improvements to the Defender in 2007 transformed its on-road refinement and comfort whilst extending its legendary capability off-road for which Defender is synonymous. With the introduction of the new 2.2-litre diesel engine and two option packs, the Defender for 2012 now offers greater customer choice than ever before," said John Edwards, Land Rover Global Brand Director. 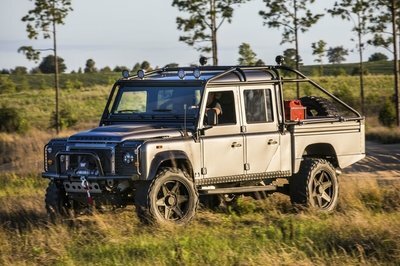 The Defender is Land Rover’s workhorse, which has been updated for 2012. I think this vehicle can take every passenger into the wildest state when riding this car. 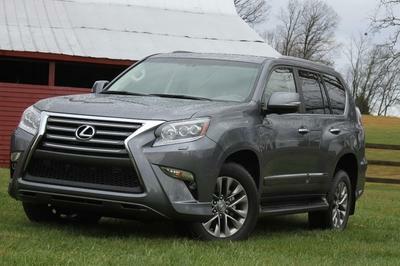 Comfort and economy features are also the priority of this vehicle. Yeah! I have to agree on that. It looks like a vintage vehicle for 2012. However, I still find it too massive on its platform, and I think it will be looks more impressive if they add some style or design on its exterior. This Defender looks like an outdated vehicle or is it only because on the background color of this picture? Anyway, I will surely wait for an update news about the official details of this vehicle. 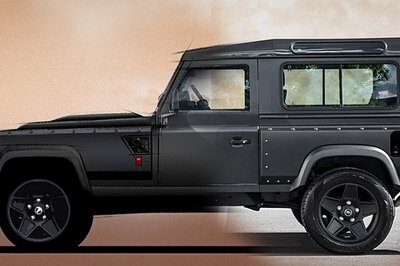 The name itself is really fitted on the appearance of this Defender. It is very strong and muscular on that platform, but I wonder at what will be the interior of this one will look like even the figure performance of it.